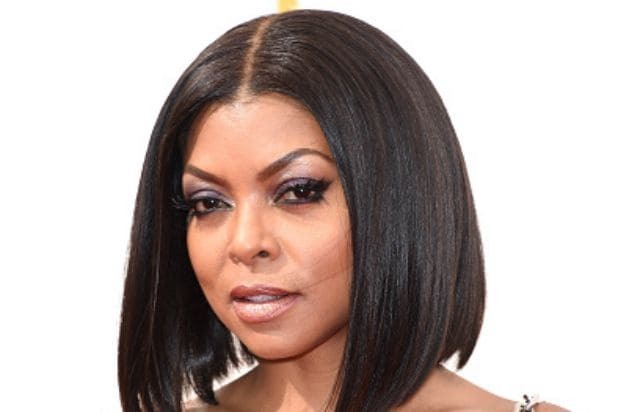 It’s been a long if not inevitable road to the Emmy Awards carpet for Taraji P. Henson, as her “Empire” matriarch Cookie Lyon captivated TV viewers for its massive freshman run. But while Cookie is known for her in-your-face attitude, Henson admitted on the Emmy red carpet that she was apprehensive about auditioning for the now iconic role. The actress previously spoke about Cookie Lyon’s rise to the top of the music industry during a screening of the Season 2 premiere at New York’s famed Carnegie Hall. The 67th Emmy Awards air live this Sunday, Sept. 20 at 8 p.m. ET/5 p.m. PT on FOX.